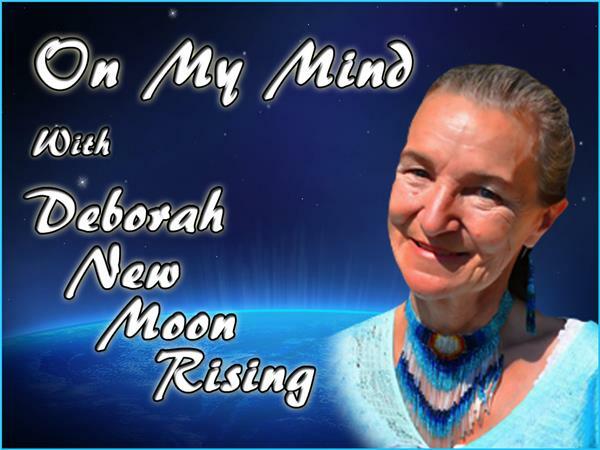 Join with Deborah New Moon Rising as she shares what’s on her mind. There will be music, stories, and she will share her way of seeing the world. You may just come away with a new point of view. Due to our slow internet connection we cannot take calls but the chat room will be open.